When HTC was launched in the market last year, it only appeared in China. This time HTC did plan for a bigger and wider launch. Mini+, ‘a second generation partner to your phone’ is finally updated on HTC’s international site. This time HTC Mini+ can be directly connected to your HTC handset. But do not confuse it with standalone smart phone, One Mini. HTC mini will be a complete solution to your technological needs. You can take calls while using your phone to surf online and also watch videos or play games. There is provision for instant notifications of texts, events, and emails so that you do not miss out on something important. Its hands-free remote camera control allows you to click from a distance. 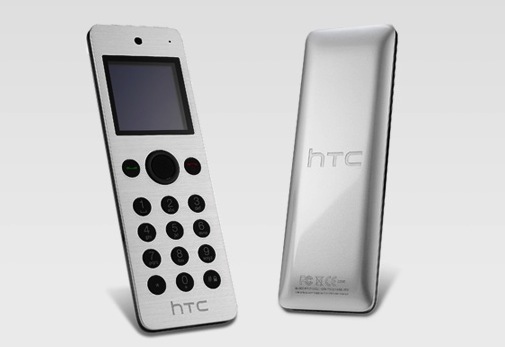 It also acts as a TV remote, which when paired with selected HTC devices can operate multimedia streaming through your HTC Media Link HD. The gadget’s professional perks include built-in laser pointer and slideshow remote control. This simply cool mini is compatible with the HTC One Mini, HTC Butterfly S, HTC Desire 200 and HTC Desire 500. We assume that the original HTC One didn’t find its way to the list this time. The pricing or availability of this smart gadget is still not yet revealed. But we hope that we do not have to wait for long as it is anticipated to be available in the market soon.